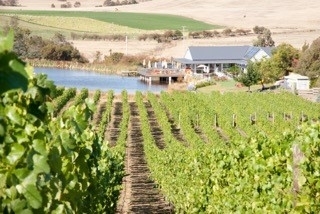 Puddleduck Vineyard, Richmond, Tasmania. Information, Photos and Reviews. Puddleduck Vineyard is a family owned and operated winery and cellar door nestled in the heart of Tasmania’s Coal River Valley, en route to the historic township of Richmond in Southern Tasmania, Australia. 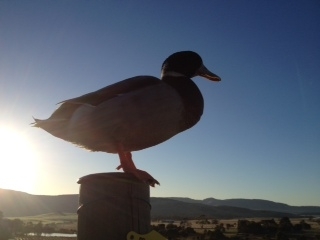 Puddleduck is one of a handful of Australian vineyards that grows the fruit, makes and sells our wine 100% on-site. The Puddleduck cellar door is open daily from 10 -5, and welcomes visitors to enjoy customised wine tastings, our innovative Reverse BYO® picnics, browse in our provedore or relax with a glass of premium Puddleduck wine and Tasmanian Cheese platter, while the family enjoy our dedicated playground area and picturesque surrounds. 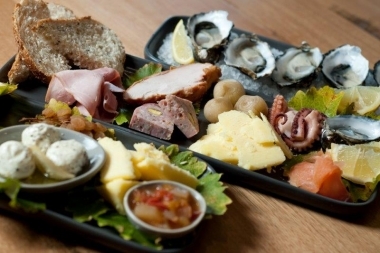 On weekends Puddleduck will be offering light lunches/platters and vineyard and winery tours - please visit our website for more information. Nobody has reviewed Puddleduck Vineyard yet, Be the first. You are submitting a booking enquiry. Puddleduck Vineyard will then contact you by email with details of availability and prices.